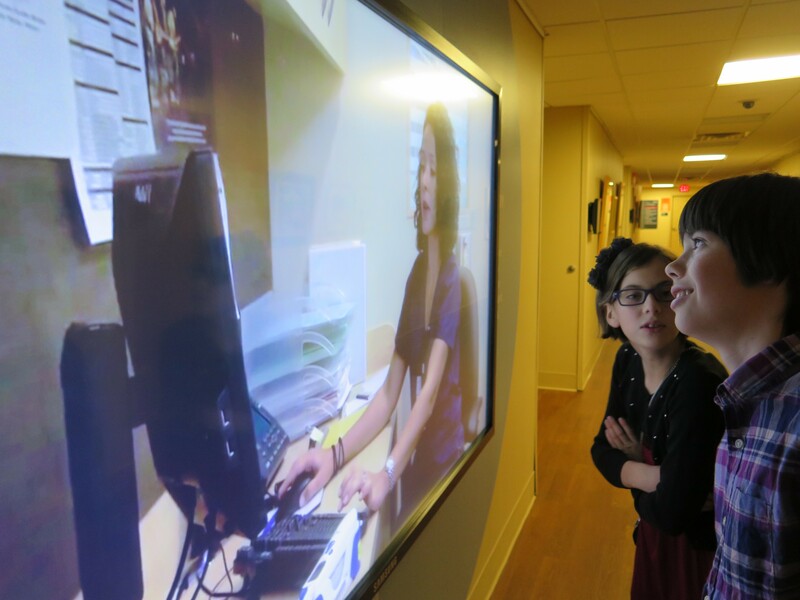 How did we help a local hospital engage with the community through a unique, digital user experience? 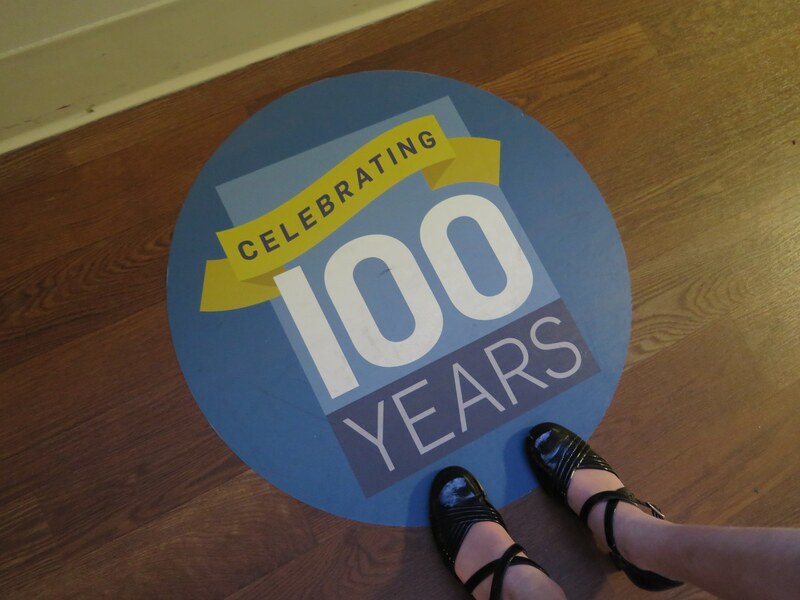 Norther Westchester Hospital was celebrating it’s 100th anniversary and wanted to use this milestone as a way to connect with the community. 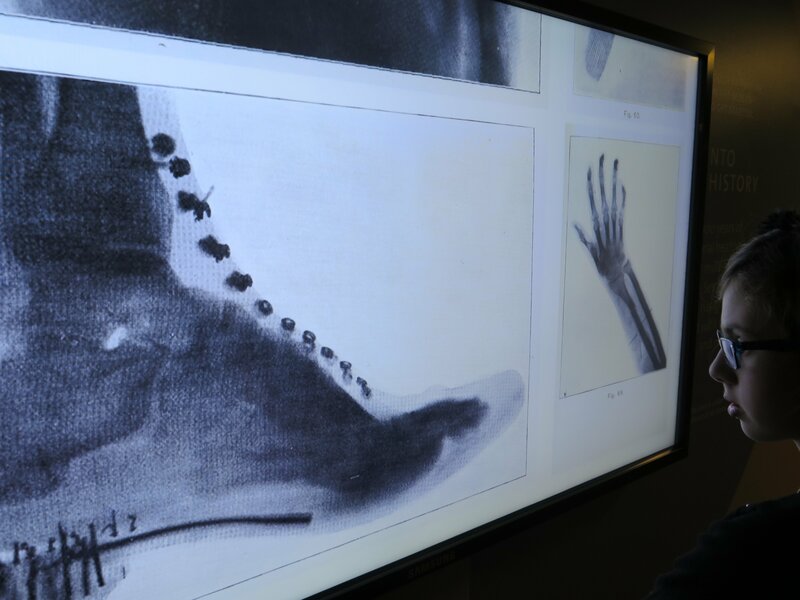 Fifteen Degrees collaborated with the team at NWH and uncovered a wealth of compelling historical images and stories. Putting these to good use, we crafted a interactive, digital timeline complete with video highlights. 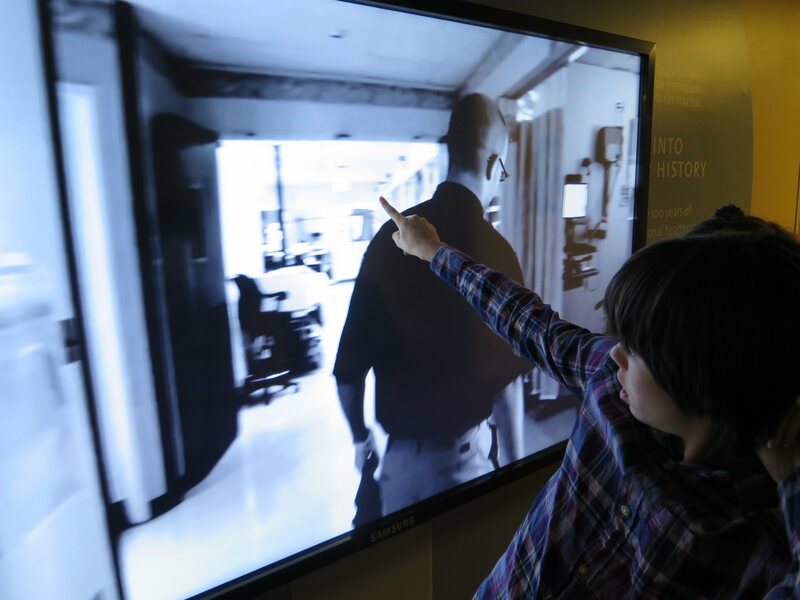 The timeline was showcased in a one-of-a-kind 85″ 4K touch-screen TV and is available online. 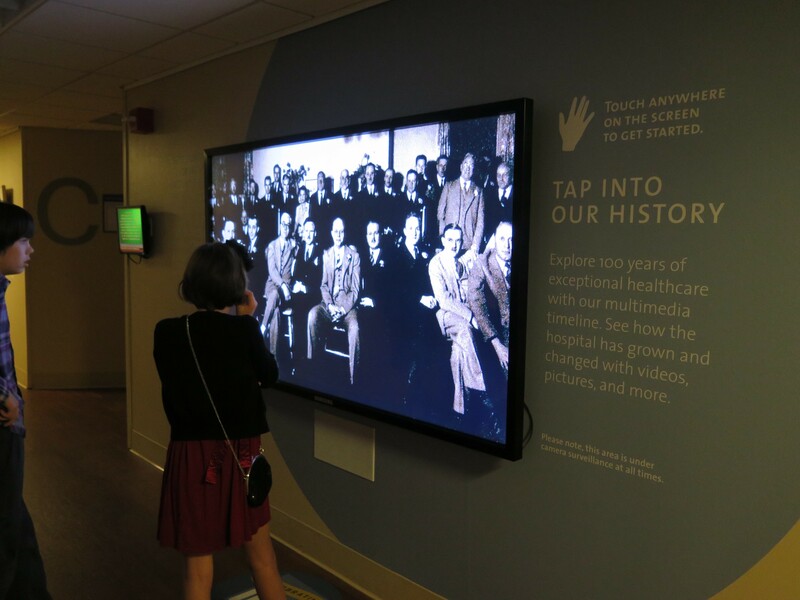 The digital timeline artfully shows the hospital’s important role, both in the community and in the history of medicine, locally. 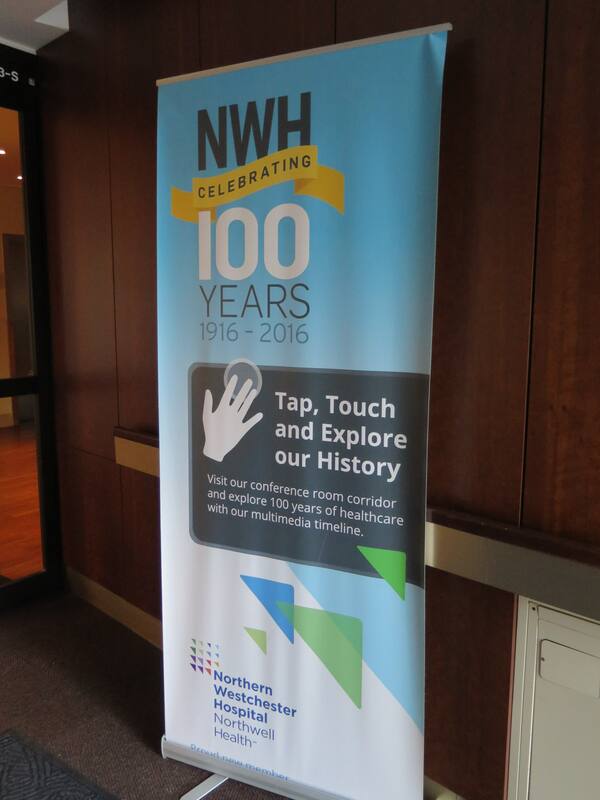 Patients were so inspired by the timeline’s stories that hundreds have since shared their own stories, uploading them to NWH’s website.